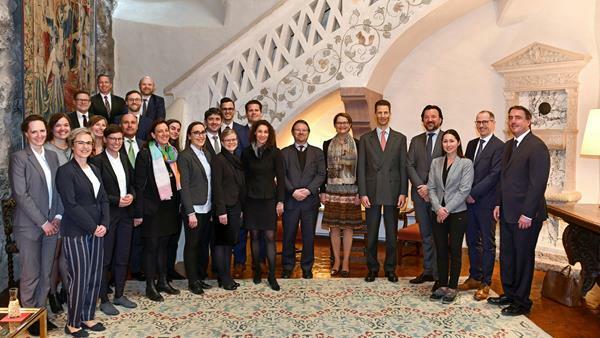 "The Federal Council will welcome the delegation from the Principality of Liechtenstein in the afternoon of 3 April on the Cathedral Square in Bern. 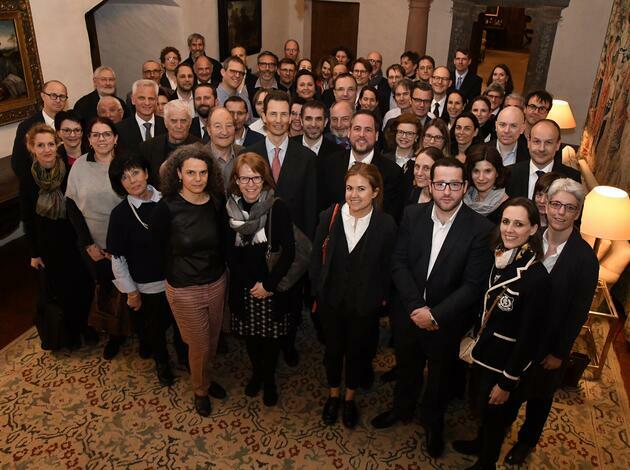 The official talks will be attended by Federal President Maurer, Federal Councilor Ignazio Cassis and Federal Councilor Karin Keller-Sutter. The delegation from Liechtenstein also includes Prime Minister Adrian Hasler and Deputy Prime Minister Daniel Risch. The gala dinner traditionally takes place on the evening of the first day. The second day of the state visit will be spent by the Federal President and the hereditary prince couple in western Switzerland. One focus is on research and innovation." One more gallery from the day 1 today with pictures from the gala dinner tonight. Where are the children of Alois and Sophie living? And what are you studying? 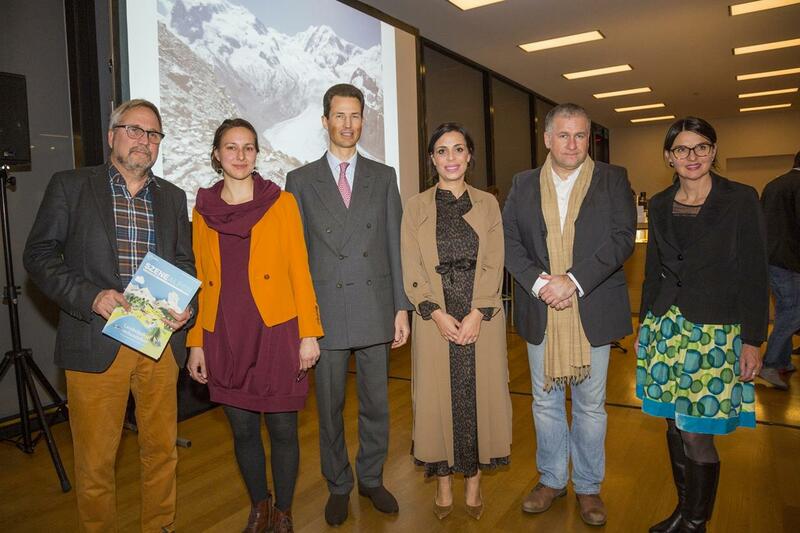 Why does Joseph Wenzel not yet serve as Prince of Liechtenstein?